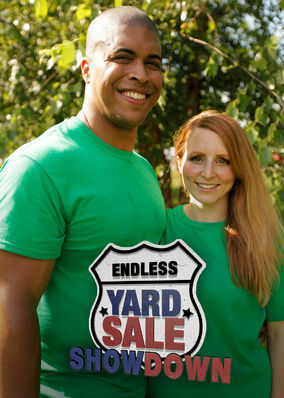 Endless Yard Sale Showdown (2015) on Netflix India. Check worldwide Netflix availability! Three teams of amateur collectors compete to see who can bargain their way to the most valuable stuff at yard sales, antique markets and estate sales. Three competitive teams share one audacious goal: to find the very best loot for the lowest amount of dough.